Mackinac Island now offers the services of a wedding video from the local professionals at Mackinac Films. 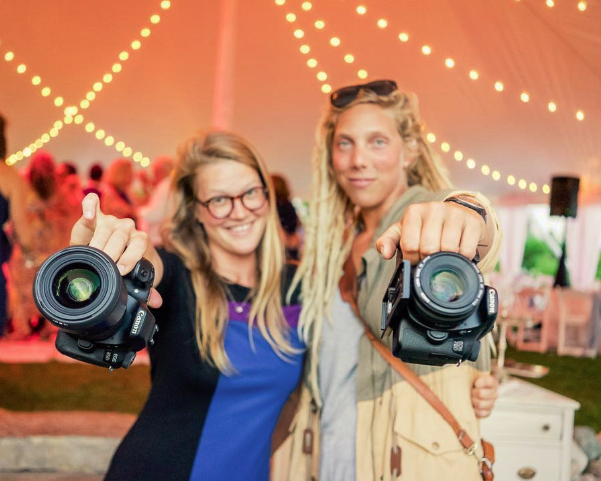 Gabi Bowditch and Jill Hendrickson, talented videographer and photo editors have teamed together to provide you with a "documentary style" wedding video for keepsake, social media and friends and family. Have a blast, enjoy your day and relive it again and again through your stunning wedding video. Reasonable packages available for weddings of all sizes.